For the past three semesters, Garrett Thomas ’17 has been conducting an independent study examining the effects of mindfulness on stress reduction and athletic performance, specifically for injured or previously injured athletes at Bowdoin. In the past few years, injuries, especially concussions, have come to the forefront of athletic discussions. 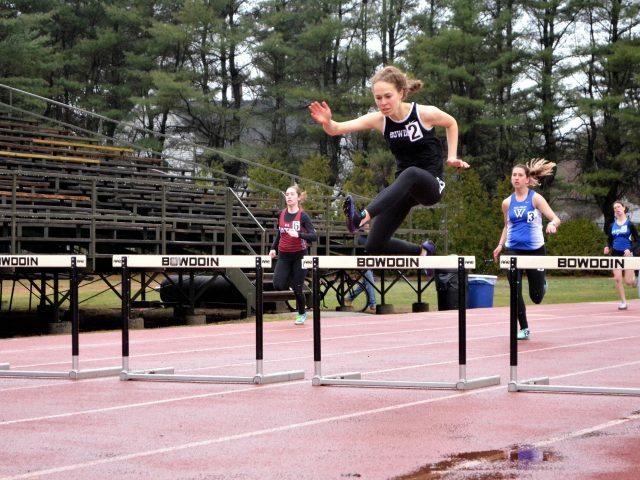 This weekend, Bowdoin will host the NESCAC Track and Field Championships for the first time since 2006. The women’s and men’s track teams are coming off of first-place finishes in their last two respective meets and will look to extend their success through this weekend. 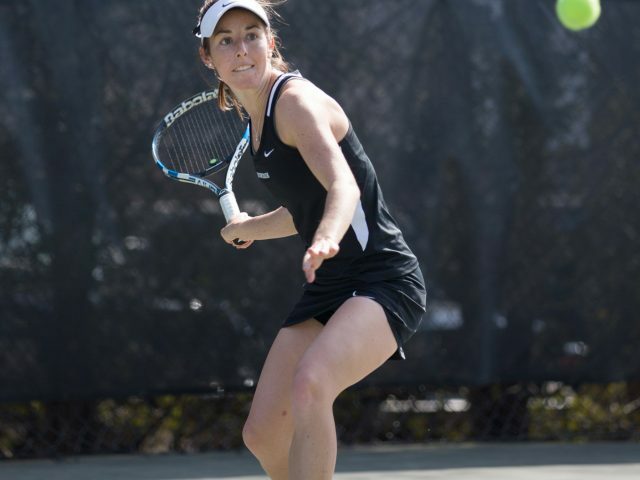 After falling 8-1 to Middlebury (8-3, 5-0 NESCAC) on Saturday, the women’s tennis team has a chance to bounce back in its double-header against Tufts (10-3, 3-1 NESCAC) and Williams (9-4, 3-1 NESCAC) this coming weekend. 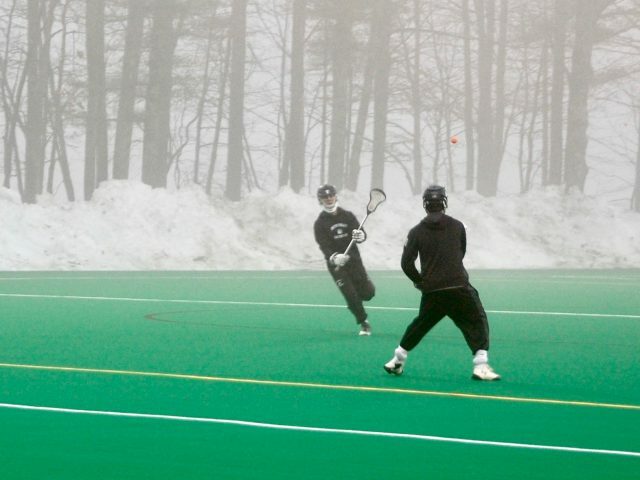 After winning its previous six games, the Bowdoin men’s lacrosse team (6-3, 4-2 NESCAC) was defeated by an unbeaten Bates squad (9-0, 6-0 NESCAC) on Wednesday. The game—with a final score of 13-12—was extremely close with neither team holding more than a three-goal lead at any point in the match. 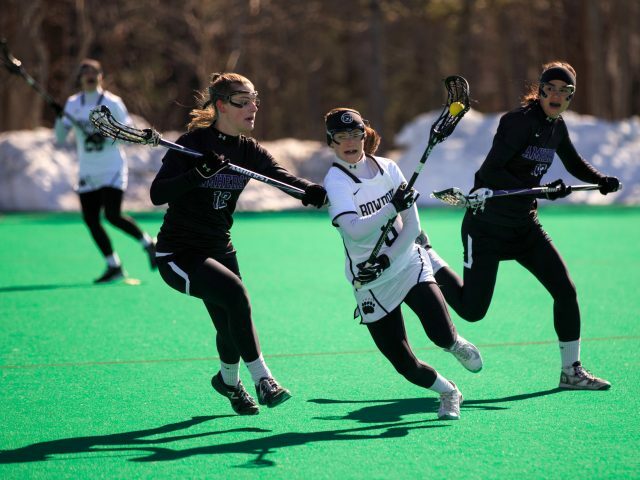 Last Saturday the women’s lacrosse team shocked defending national champion Middlebury (6-2, 3-1 NESCAC) with an 11-10 overtime win. 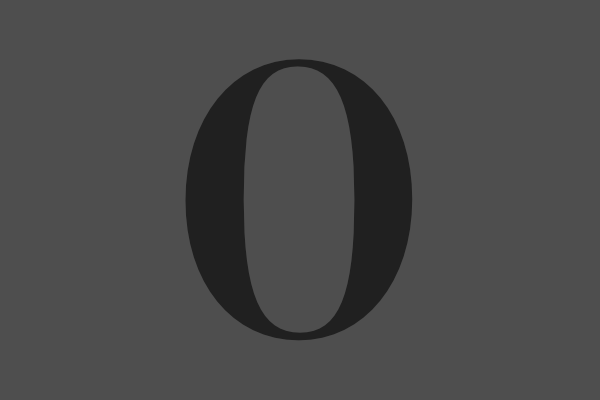 Prior to facing the Polar Bears, the Panthers were ranked No. 1 in the country with an undefeated record. The men’s lacrosse team will open its season with a visit to Amherst on Sunday to take on the Purple and White. 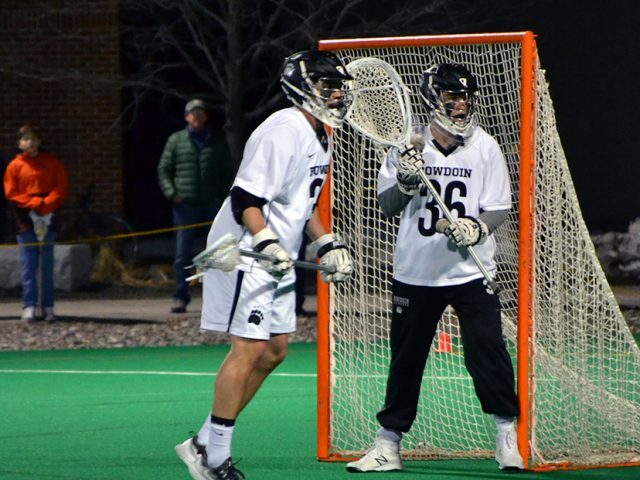 The Polar Bears come into the season ranked 11th in the United States Intercollegiate Lacrosse Association (USILA) Division III preseason poll looking to build off of last year’s success.